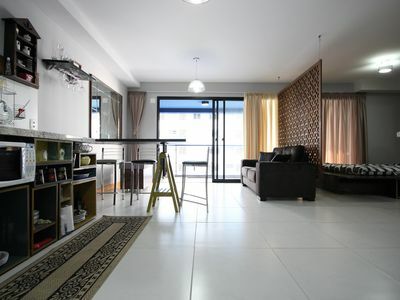 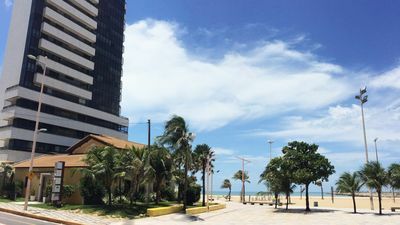 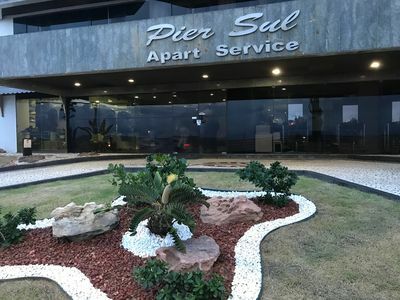 Luxury apartment in Beira Mar Avenue with 300 square meters in the best location of Fortaleza .Mobiliado has 3 bedrooms, bathroom, living room, dining room, full kitchen, large ocean front balcony, 24 hour security, Wifi, cable TV in the suite and double room, parking space. 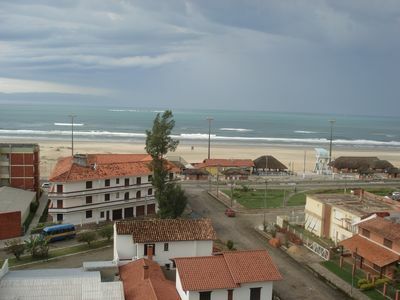 In front of the boardwalk right next to the craft fair of the best bars and restaurants. 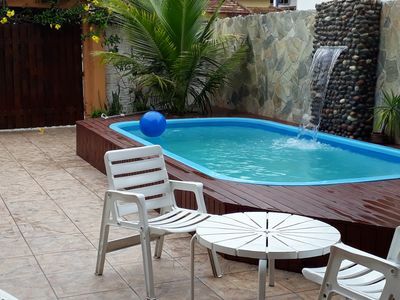 All to ensure fun, leisure, safety, comfort, convenience and no doubt the quality of the journey of our guests. 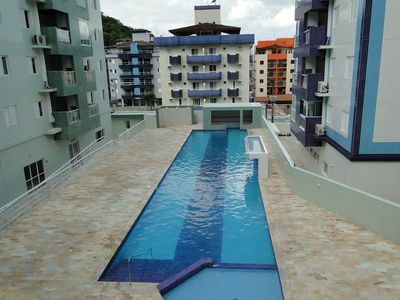 Magnificent view in Torres, with 2 car garage, two balconies, a suite! 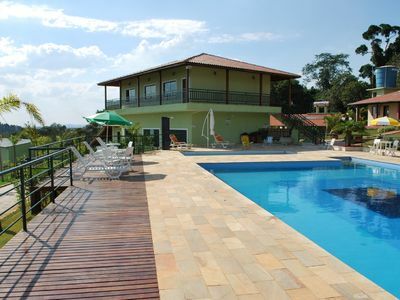 BUZIOS CARNIVAL !!! 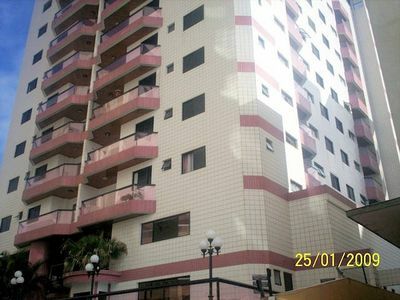 SPECTACULAR CONDOMINIUM !!!! 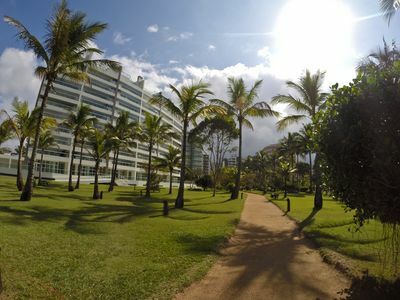 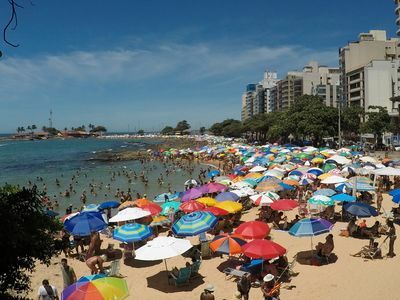 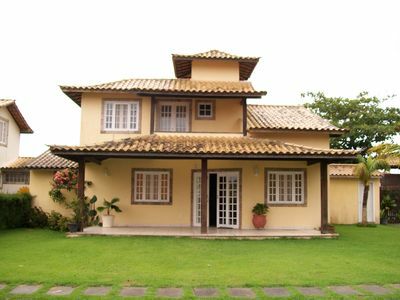 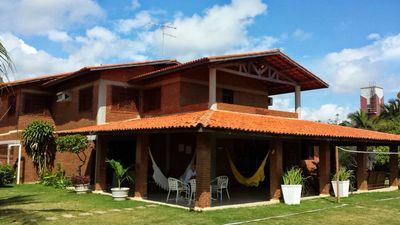 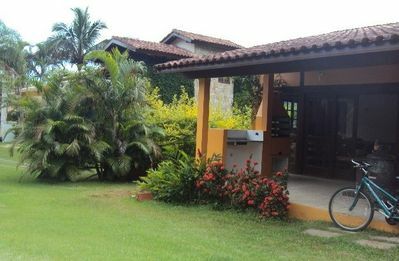 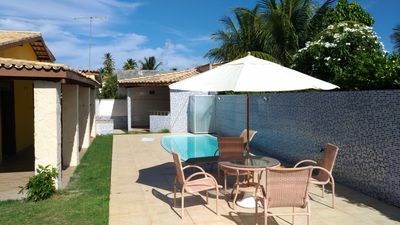 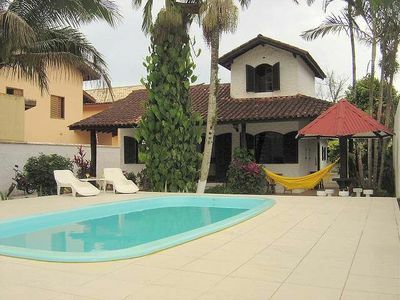 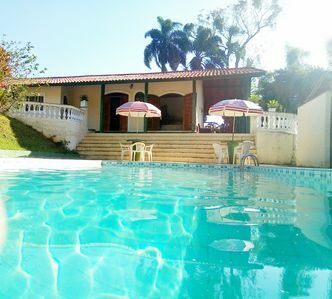 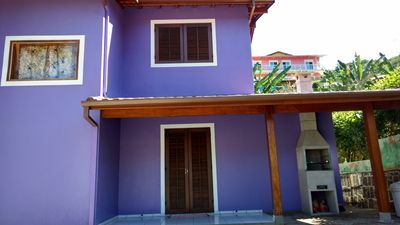 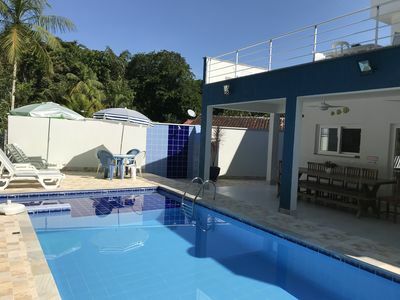 PRAIA GUARATUBA, COND., 4 SUITES WITH AIR COND., PRIVATE POOL, BARBECUE. 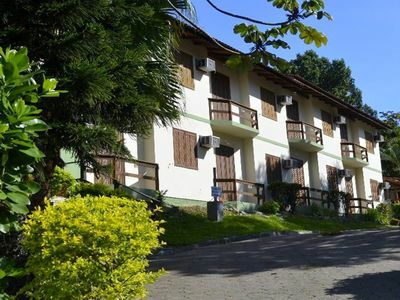 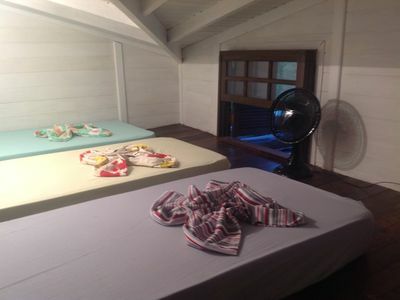 SUITABLE NEW IN NOBLE AREA BIG BEACH IN UBATUBA.